Clinical trials are research studies conducted with people who volunteer to participate in the testing of new therapies. These studies can lead to the development of better therapies for cancer treatment. Clinical trials are a critical component in expanding treatment options for people with all types of cancer. Because all new therapies must be evaluated through clinical trials, the greater the number of people who participate, the faster new anticancer therapies can be brought to patients. Clinical trials are also important because they offer hope to people with cancer by providing access to promising new therapies not yet available outside the study. Clinical trials are designed by physicians and researchers and are conducted according to strict scientific and ethical principles. Before the study begins, a protocol is developed describing what will be done in the study, how it will be conducted and why each part of the study is necessary. This research protocol is reviewed by third party experts to make sure that study is conducted fairly and that patients are well-informed of their rights. Each study has eligibility criteria regarding who can or cannot participate in the study, which may include type of cancer, age, gender, medical history and current health status. If you would like more information, you may speak to your physician about the available clinical trials or contact our research nurse Claudia Phillips at 540-662-1108. 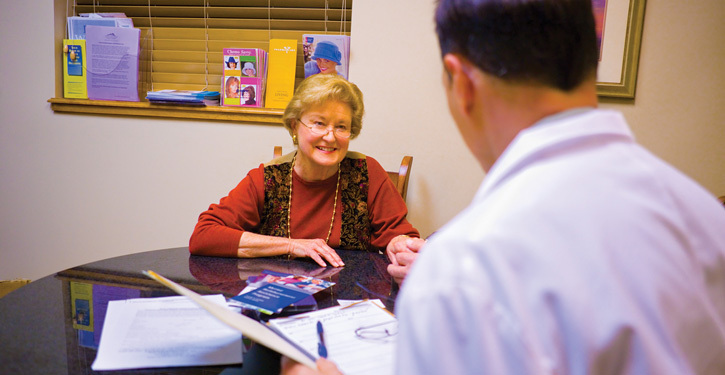 Additional information on clinical trials can be found on the NCI website at www.cancer.gov/clinicaltrials.